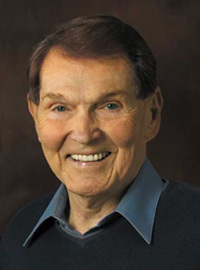 SAN DIEGO 7/25/16 – This morning, best selling author and devoted minister Tim LaHaye discarded his earthly vessel and moved on to a place of joy unspeakable and full of Glory. He died at the age of 90 in San Diego, California following a stroke. He was married to Beverly LaHaye who founded Concerned Women of America, which now has 600,000 members. Earlier this month, Tim and Beverly publicly celebrated their 69th Wedding Anniversary where he stated, "We are still in love today." And to anyone who knew them, there was no doubt that his statement was accurate. In 2005, Time magazine labeled the pair, "the Christian Power Couple, listing them among the country's most influential evangelicals. LaHaye is best known for this "Left Behind Books," that have sold over 62 million copies, greater sales than any book outside the Bible. His first book in the series, that was released 21 years ago this month, still sells in the six figures every year, according to Jeremy Weber writing for Christianity Today. What is remarkable, with all the fame he achieved, he continued to have a pastor's heart. He never gave you the impression that he thought he was famous or prominent. He was comfortable to be around. He listened to and cared about everyone, regardless of age, gender or social standing. He was the pastor of Scott Memorial Baptist Church in San Diego for 25 years, The church is now known as, Shadow Mountain Community Church which is pastored by David Jeremiah, who stated; "Tim was one of the most godly men I have ever known." And anyone who had the privilege of knowing him would totally agree with that assessment. His legacy includes gathering a coalition of Southern California pastors together to address a progressive agenda that was undermining traditional family values. He next partnered with the late Jerry Falwell Sr., to establish The Moral Majority as a way to build a similar coalition nationally. 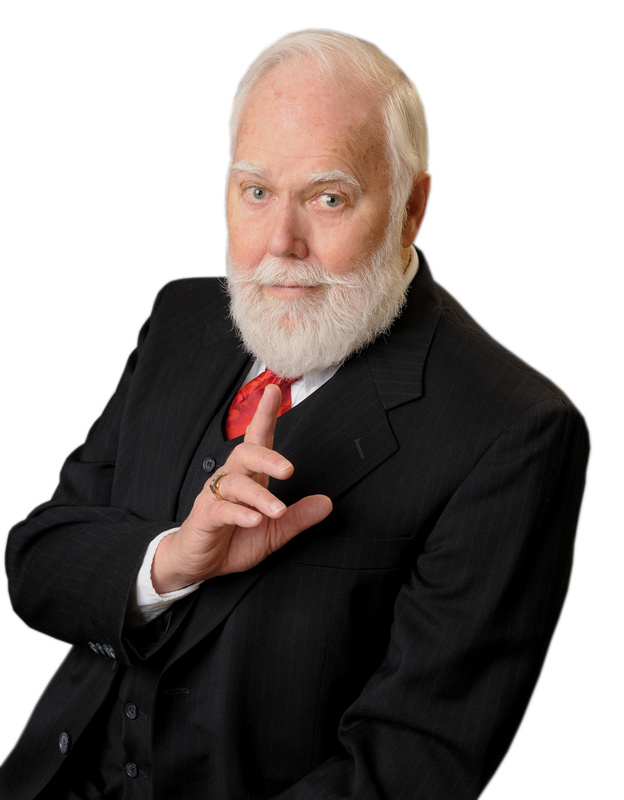 He founded two accredited Christian high schools along with a school system of 10 Christian schools and assisted Dr. Henry Morris in the founding of the nation's foremost exponent of creationist materials. Be sure and get on their mailing list: Institute on Creation Research- www.icr,org, you will be glad you did. This writer first met Tim while he was surrounded by 'celebrity' Christians at the National Religious Broadcaster's Convention (NRB). He came to me and said hello. Something clicked and I found him to be someone you would always look forward to seeing. He took genuine interest in the ministry God had entrusted in my hands and was totally encouraging. He personally gave me a copy of Left Behind and signed it for me at my request. When Morton Blackwell, a higher-up with Council for National Policy (CNP) attempted to harm me and the ministry God had given me, Tim LaHaye was immediately on it, confronted Blackwell and wrote him a letter telling him in no uncertain terms that this was not right. He stood up for me. This is something I will never forget. That was something so very much appreciated. Interesting, I later began helping a wealthy man that funded other ministries and granted tuition to parents who wanted to get their kids out of the public schools and put them in Christian schools but could not afford the tuition. The best part of all, I was the one to approve and give these grants. A letter was received by that foundation from an individual who wanted funding. That of course was passed on to me. The one requesting the funding was, yep, Morton Blackwell! And, dear readers, I was the one to respond and refuse that request with a few words of counsel. FISTPUMP God forgive me, but I thoroughly enjoyed that moment of poetic justice. This is what you could call, Non-Payback time. Tim and Beverly claimed as their life verse: "Trust in the Lord with all you heart, and lean not on your own understanding; in all your ways acknowledge Him, and he shall direct your paths." Proverbs 3:5-6. Those who did not have the opportunity to know Tim, or to even meet him, missed out on a rare treat and privilege indeed. He will be sorely missed. Our deepest thanks to Christianity Today writer Jeremy Weber for alerting us to Tim's death this morning.